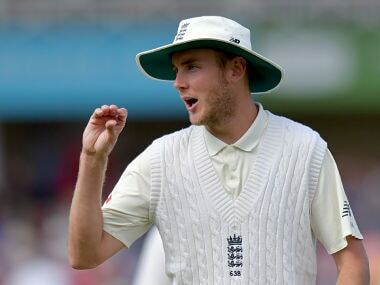 India have declined to play their first day-night test against Australia and remain the lone frontline team not to have featured in one. 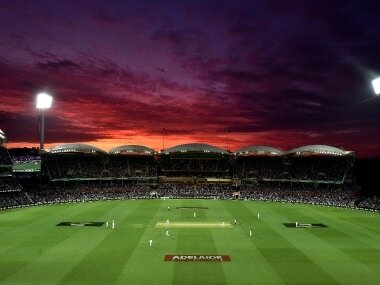 India dithers over playing day-night Test cricket: Is fear of ceding ground to Australia the reason? 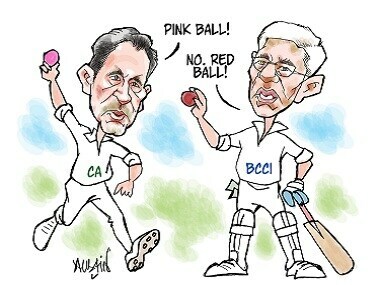 When it comes to pink ball cricket, why does India see red? 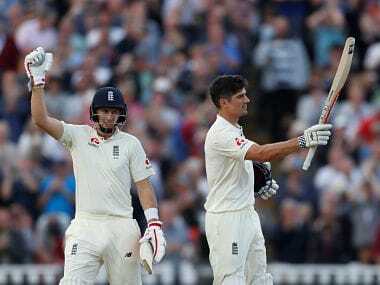 Sri Lanka will play its first day-and-night Test match later this month when they meet Pakistan for a two-match series in the United Arab Emirates, the cricket board said Monday. 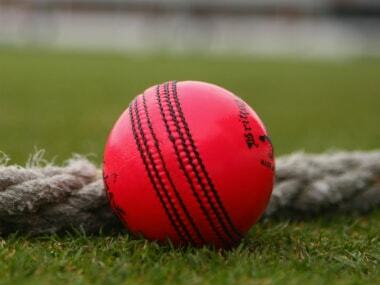 Catch all the live updates of the Day 2 of the 1st Test between England and Windies. 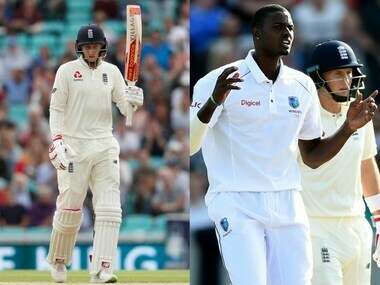 Alastair Cook suggested Joe Root was the best England batsman he had played alongside after they both marked the country's entry into day/night Test cricket with hundreds against the West Indies at Edgbaston on Thursday. 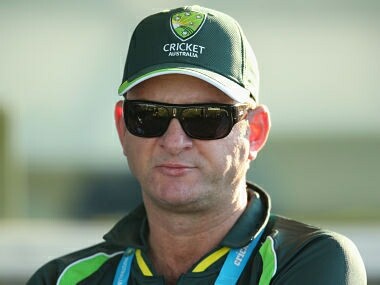 Australia resume from their overnight score of 288/3, with Steve Smith and Pete Handscomb batting on 110 and 64 respectively. 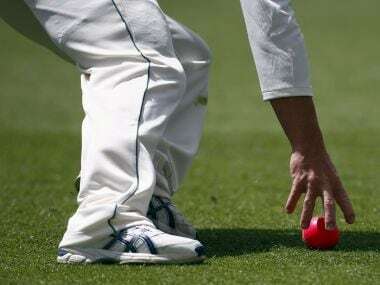 New Zealand Cricket chief has called for Test cricket to continue its pink-ball revolution by slashing the format to four days and introducing two divisions. 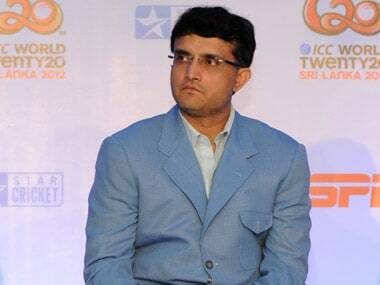 Sourav Ganguly is working overtime to get everything in order at Eden Gardens, which is set to host India's first pink-ball multi-day cricket match.